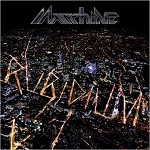 The young and hotly-tipped UK-based progressive rockers Maschine have announced the release of their debut album entitled ‘Rubidium’ on the 29th July 2013. After being in the studio for several months, the band are ecstatic for the album to finally see the light of day, and band leader Luke Machin had this to say about its release: "I am extremely happy with the way this album has come together, I wouldn't have changed a thing. We cannot wait to bring this album to the stage and start performing this material at live shows in the near future, it's gonna be killer! An album is a documentary of ones life at the present time and finally I can now share this experience with you all on record." The album will be available as a limited edition digipak CD with two bonus tracks, and digital download. 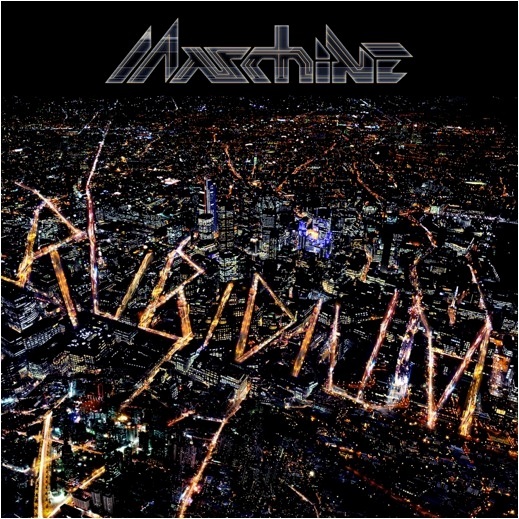 UK-based prog rockers Maschine are the new young stars on the InsideOut roster. “Young” in this case doesn’t mean inexperienced or amateurish, however, as Machin and bassist Daniel Mash logged in a solid three years as members of The Tangent while preparing to go off on their own with their own brand of music. Now with a fantastic five-piece line-up, the band is ready to make their mark in the progressive world.